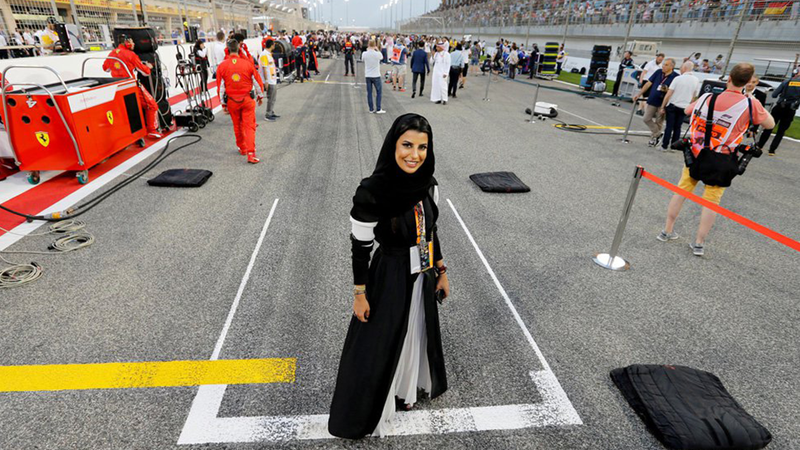 Nasreen Alissa got mentioned in 6 Saudi Women Who Deserve to Be Noticed. Get to know a little more about Nasreen Alissa Law Firm. 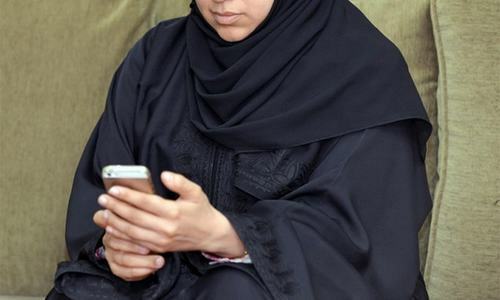 Can an app help Saudi women know their rights? 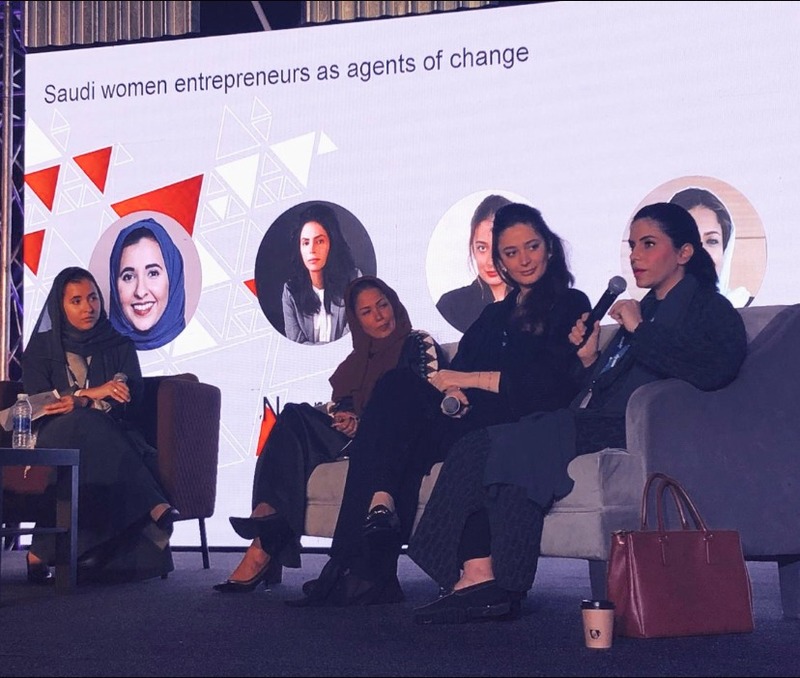 App informs Saudi women of their rights and teaches them how to be independent, says app developer. 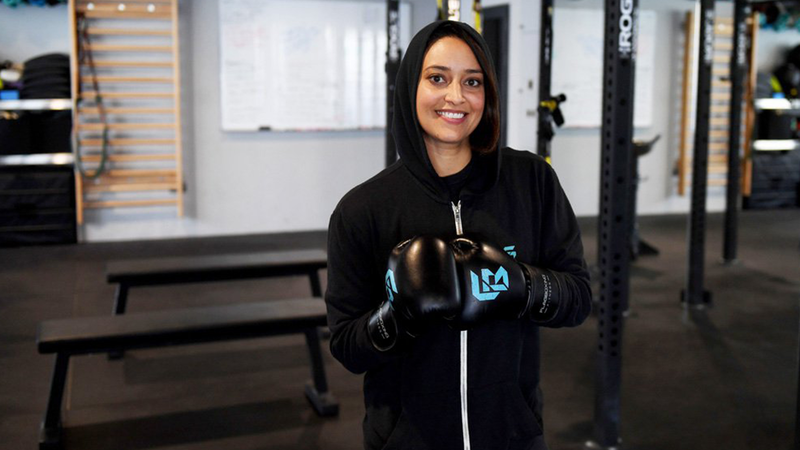 Nasreen Alissa had the honor of getting mentioned in the list of 23 marvelous Saudi Arabian women in 23 trades varying from music, sports, design, law & entrepreneurship. 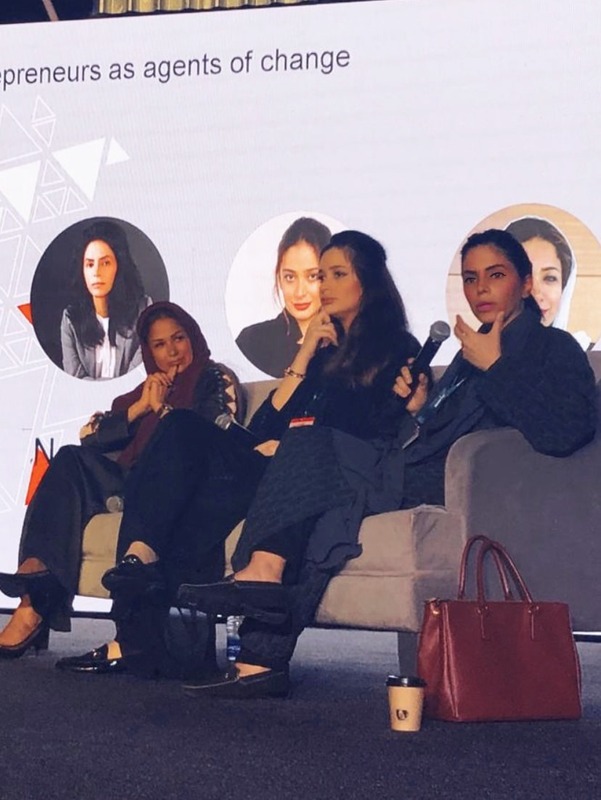 Thousands of Saudi women are turning to an app to figure out how they can get the law on their side in the deeply conservative kingdom. (CNN)- The ?Know Your Rights? app was launched in July 2016 by a Saudi lawyer, Nasreen Alissa. It has been downloaded 55,000 times since then. ?I noticed whenever I ? JEDDAH: The ?Know Your Rights? 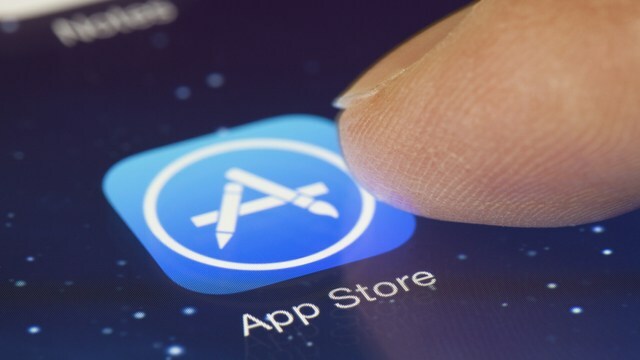 app for Saudi women has turned out to be a big hit with more than 20,000 people browsing it, following its launch two weeks ago by Saudi lawyer Nisreen Al-Issa.The app can be downloaded on iPhone or Android phones, and helps women on how to file a lawsuit. 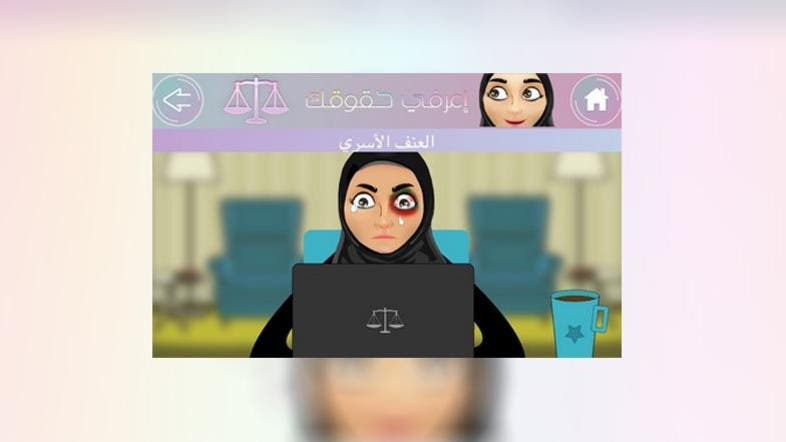 A female lawyer in the desert kingdom create a free app to help women look out for their own rights. Lawyer Nasreen Alissa wants Saudi women to know their legal options. Remember how awesome STEP 2019 was?! (Check out our coverage of Day 1 & Day 2). Well, what if we tell you it’s happening again, right next to you – just a causeway away from B-Town actually.